Should I contribute to my company-sponsored 401(k) plan? I am retiring with a pension plan. What should I do with those assets? How will I make my income last through retirement? How much will my income benefit be? We believe that retirement planning should be simple. Too often, individuals don’t plan early or adequately because they don’t understand the process, or they just have too much on their plate. 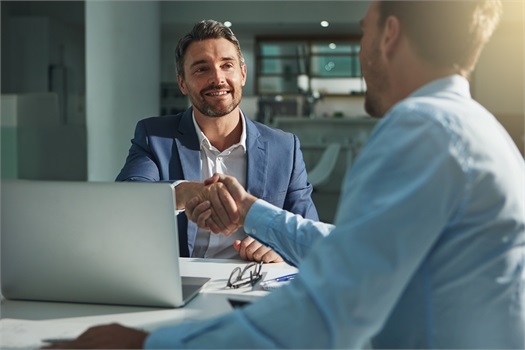 At our firm, we help provide clarity in our clients’ financial lives by being transparent, acting independently, and working with you for the long-term.